The Knotweed Grant Program projects began in 2004 with grant funding from the Washington State Department of Agriculture. 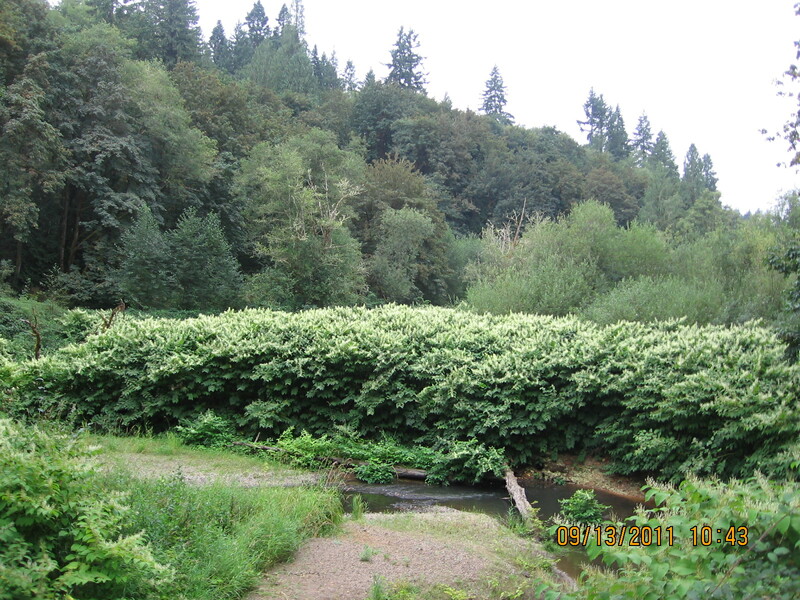 Rivers and Creek systems in Cowlitz County that have been treated for knotweed infestations include: Lewis River, Coweeman River, Abernathy Creek, Monahan Creek and an area near Wyant Creek in Toutle. Each watershed requires at least 3 years of treatment to significantly reduce knotweed infestations that are degrading our salmon-rearing waters. We depend on the support and cooperation of landowners within the affected areas for access to the creek systems, and for their continual efforts to control knotweed on their properties. 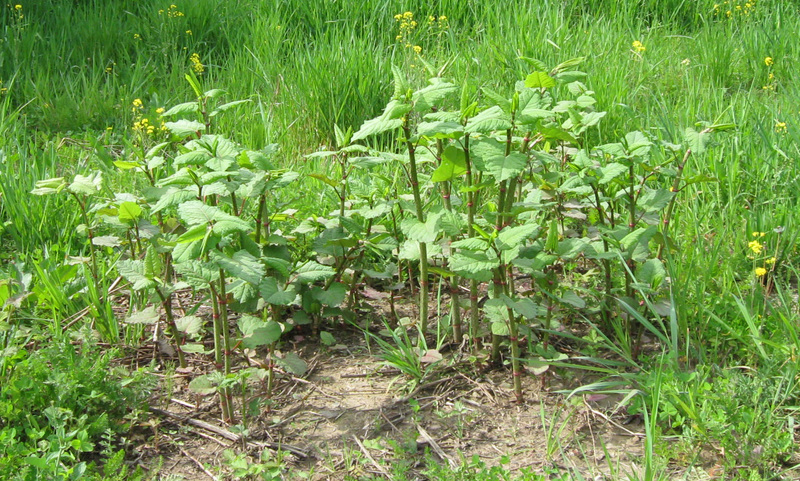 In order to dramatically decrease infestations of knotweed in all of our watersheds, we will be asking landowners in those areas where we have been able to treat for at least 3 years, with a successful 80% reduction of the treated knotweed, to begin managing their smaller and more manageable knotweed sites in order for us to move on to other critical watersheds. You are the steward of these important habitats and we need your help to protect them. Why is this work so important? 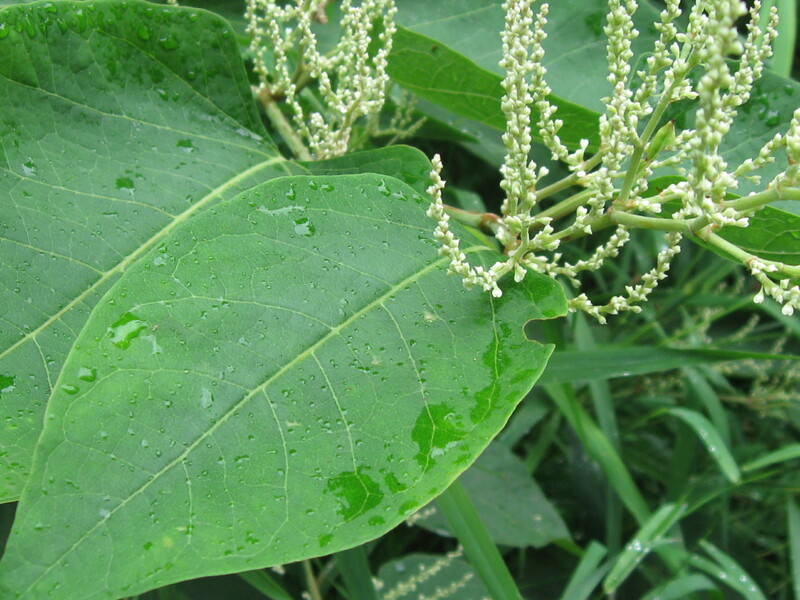 Knotweed is destroying one of our most valuable resources; our watersheds. Knotweed is a highly aggressive invasive plant species that is displacing native vegetation, destroying critical fish and wildlife habitat and reducing recreational opportunities for our citizens. In an effort to successfully begin restoring these watersheds, we need your cooperation and support. 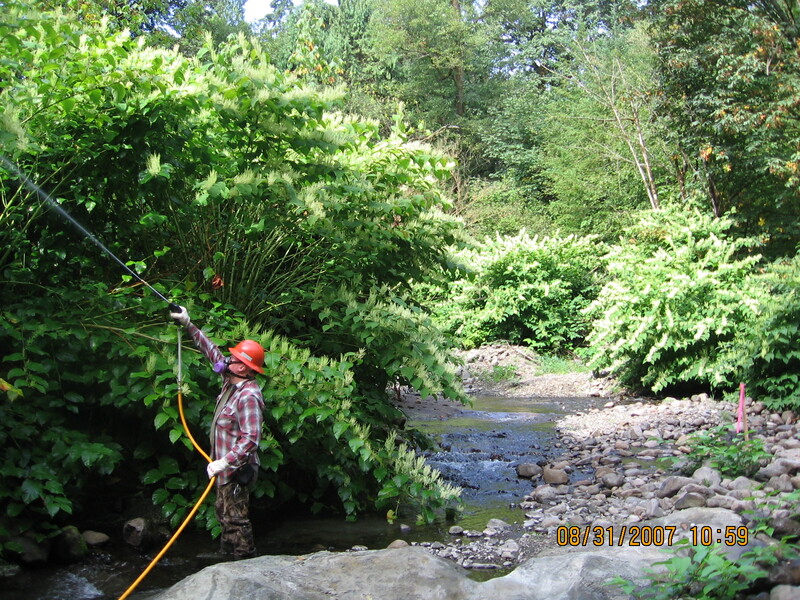 We have partnered with the Cowlitz Conservation District to restore streams that have been successfully treated. Re-vegetation and fish enhancement recovery projects are scheduled to begin soon.